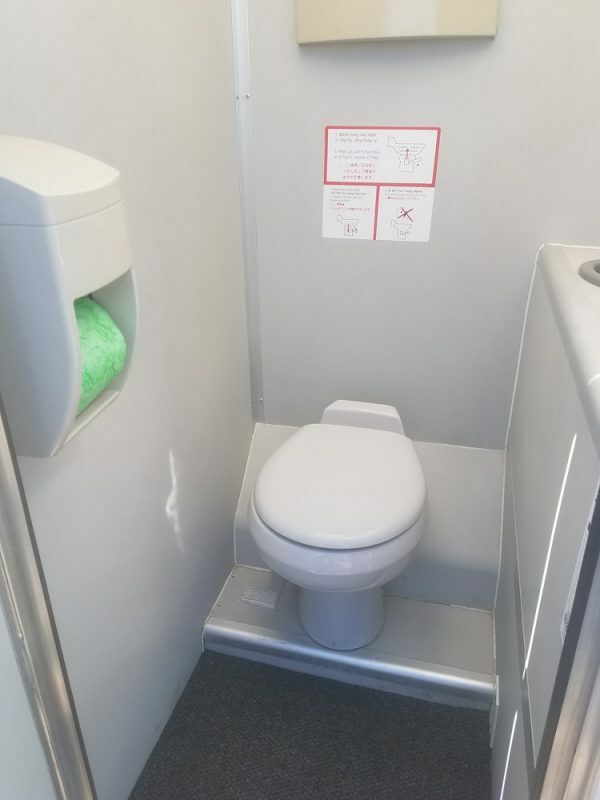 Our VIP Restroom Trailers are perfect for the event or site that requires a certain level of sophistication. 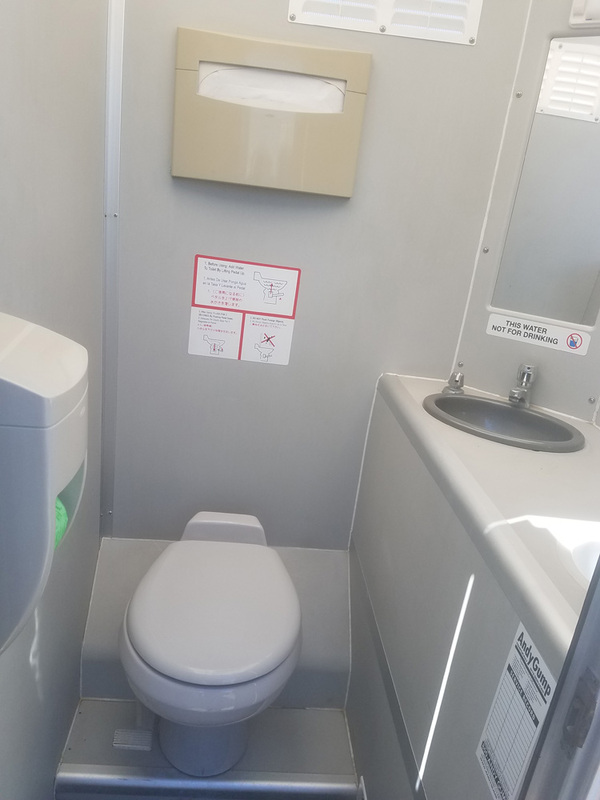 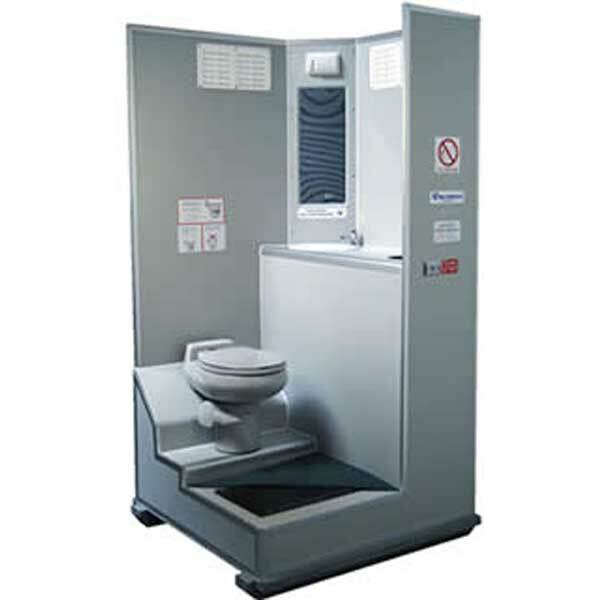 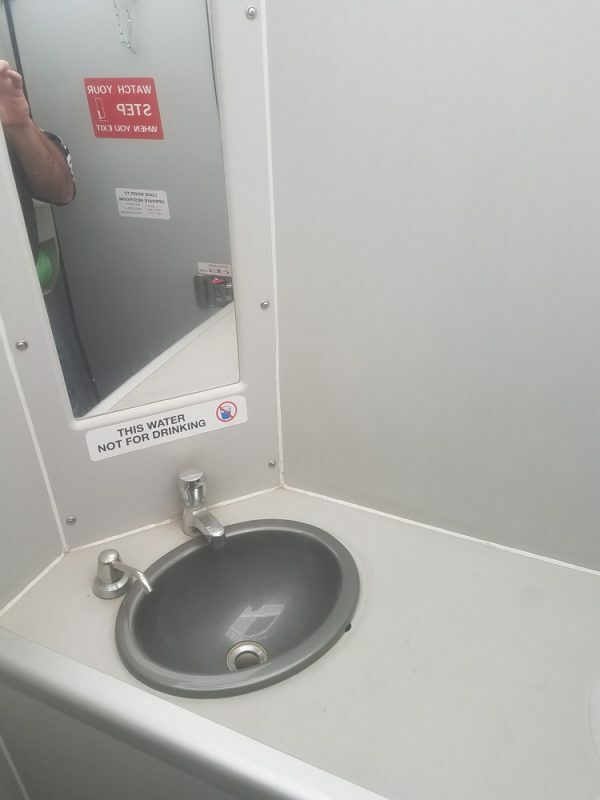 Each stall is a private full service restroom with a flush toilet, fresh water sink, and enhanced interior. 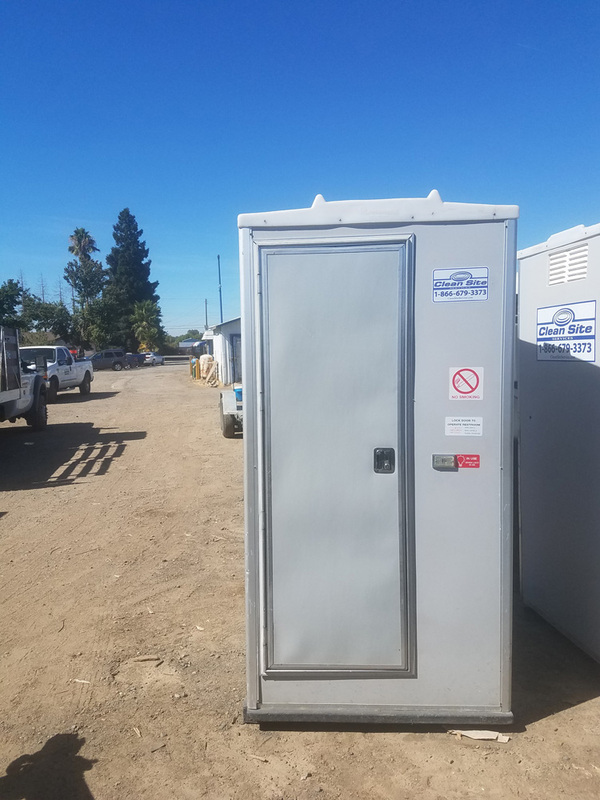 These units are completely self contained and require no utility connections.